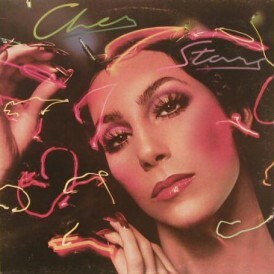 Being the ultimate Diva means you have nothing left to prove and Cher is sticking to the same tried and tested recipe when it comes to her Here We Go Again Tour. The budget was wearing thin when it came to the opening act with little known party DJ, Andrew McClelland solemnly standing on stage playing songs that should have remained over the loudspeaker as the audience had to witness and endure the most cringe worthy dance moves. 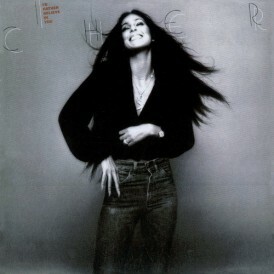 Time for Cher, the opening act extraordinaire…. 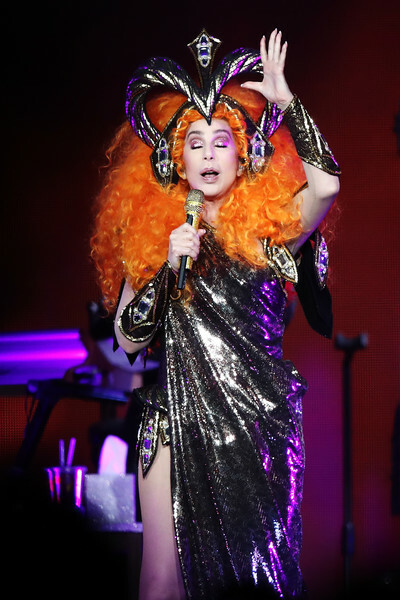 Kicking off her Australian tour with a Brisbane stop the Diva descended from the ceiling miming loudly to her #MeToo anthem Woman’s World wearing bull horns and adorned in a black cape… here we go again. 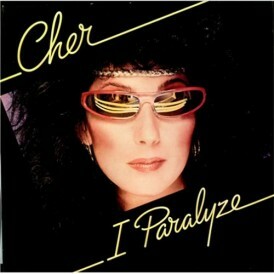 Cher means business as she shuffles the floor surrounded by high energy dancers. Next the audience witnessed a powerhouse performance of Strong Enough belted to heavy backing tracks. The show runs like a well oiled machine as the Diva dives straight into her long winded monologue and when she forgets her place there is always the teleprompter to remind her what to say. 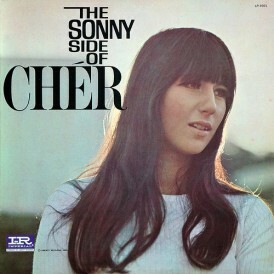 A hello Brisbane or acknowledgement of her Australian fans would have been nice, but the opportunity to connect with the audience is lost throughout the entire vegas style show. The stage burst with bright lights and even brighter colours, as dancers sashayed across it. 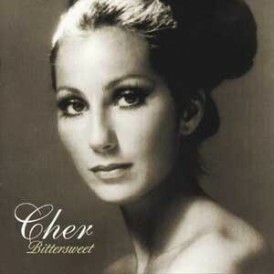 Farewell Tour recycled elephant wheeled in the nick of time to accompany the semi mimed All or Nothing, just one song is all that is needed here before Cher is again whipped away for another costume change. 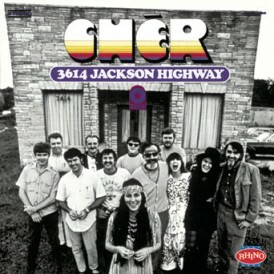 The showed rolled through her usual hits along the way including I Got You Babe with Sonny Bono, Gypsies Tramps and Thieves set from Las Vegas and a politically corrected Half Breed costume which resembled a potato sack. A magnificent mimed performance of Welcome to Burlesque allowed for a little more foot work. Cher looked sensational in all of her outfits throughout the night as the many breaks including the usual video montages helped the 72 year old catch her breath and minimise time on stage. Her ongoing stamina is of the upmost importance to keep the tour alive as the singer kept the dancing to a minimum surrounded by her back-up army moving at speed. 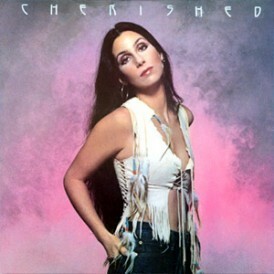 There were even some moments during the un-mimed songs when Cher, as all consummate live performers will do, couldn’t quite hit a high note and so held back. For fans who have witnessed her prior tours nothing was new and fresh until her ABBA set arrived. ‘Waterloo’ had the crowd on their feet and ‘Fernando’ had them swaying from side to side. By the time she sang the 1980s power ballad ‘I Found Someone’ the music was really pumping. And here we go again in usual fashion the show ended with Turn Back Time and Believe in the same attire as other tours of course. 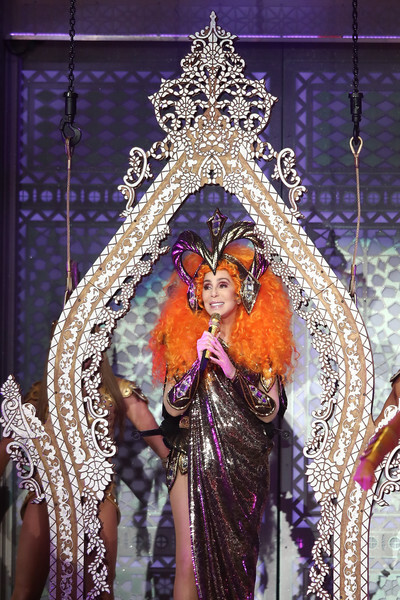 Cher reminded the audience “What’s your Granny doing tonight?” Lets think…. Quality time with family, doting over grand kids, retirement, travel, knitting? 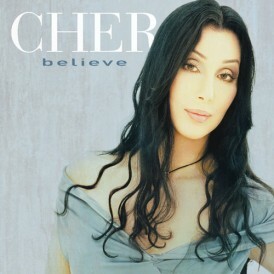 At 72 years old Cher has created a show for the masses that has been well rehearsed over the last 15 years. Predictable as ever for fans who have followed her every move. 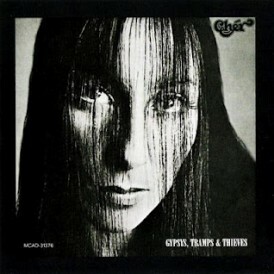 As an added bonus Cher has graciously recycled her Dressed To Kill Tour program and stuck a Here We Go Again cover on top. Ladies and Gentleman Here We Go Again, Ca-Ching! 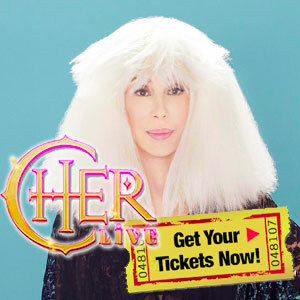 Buy TICKETS to Cher’s The Here We Go Again tour dates below. 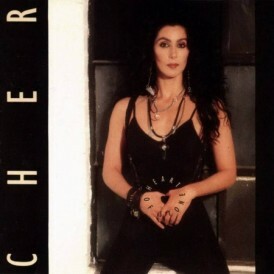 I’m sorry but I use to love your website but it is starting to feel like your making fun of her your page use to be a positive place to go and read about Cher. But now your just making fun of her & complaining the entire time, yes the show is not new but if you follow her like you say you do you’ll see that she said on twitter she’s going to make a entire new show once she starts touring in the USA! I totally agree with the previous post by Hennie. 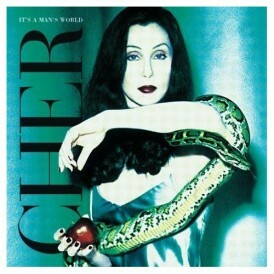 I’ve always enjoyed and faithfully checked into The Cherworld site, but more and more it’s filled with negative remarks. 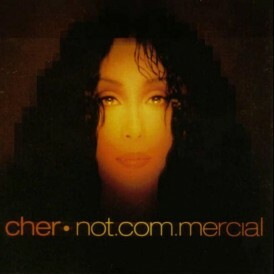 I’m not saying everything Cher does is perfect (she’d be the first to agree) and yes, it’d be interesting to see something new thrown in to her shows or changed (as in the addition of the ABBA songs to the set and apparently, Hennie said Cher’s planning on changes for the US leg of the tour), but…my point here is that the comments in the articles come across as mean instead of constructive. 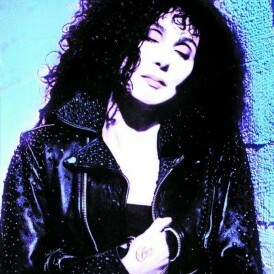 It’s a Cher site, so she should be treated with respect. Everyone has the right to critique an artists work good or bad, especially when they are paying a lot of money to see the performance. I think this article does it in a kind of satirical way. Everyone might have different expectations but I would agree most diehards would be expecting a lot more changes and mix up than the current format which has been done to death. 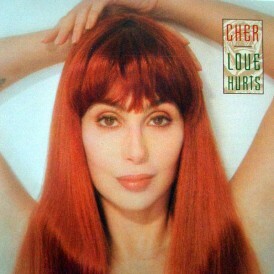 Can someone else who really likes Cher take over this site? 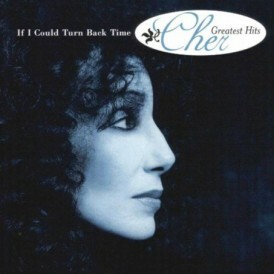 I flew to Las Vegas to see Classic Cher and also during the D2K Tour. Being an Australian I couldn’t pass up buying tickets to Here We Go Again Tour as it was promoted for something new and exciting under a new name. 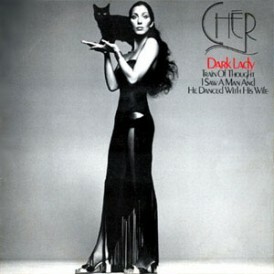 We all now know that this is just Classic Cher all over again. Why can’t everyone be catered to by mixing the set up and making a new tour book. What does her promotional team do by the way if there is one? Understand many have never seen her before but doesn’t mean you totally disregard your long time fans by mixing up the format. 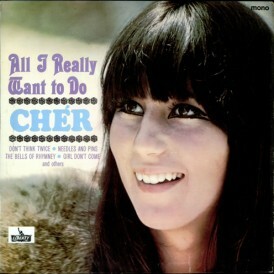 Surely Cher must be bored with it all or is it just the money is too enticing. If Madonna did this over and over she would be absolutely crucified by her fans.. Rant over. 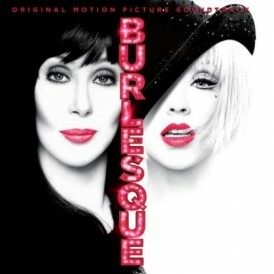 Saw Cher in Melbourne last Wednesday October 3rd. Having seen Cher 10 times previously and being a lifelong fan I must say I was really hoping for something new for this Here we go again tour, but no all we got was rehashed songs from farewell tour (Cher has an amazing back catalogue of songs to choose from but all we got was the same as previous tours) and a boring monologue that I thought would never end no acknowledgement of the audience what so ever not even a hello Melbourne or thankyou after believe. When she did sing live it was fantastic, personally for me I’d love her to just come out and sing forget the videos and costume changes but that would never happen. This sums up my feelings exactly. Underwhelmed by the shows in Melbourne. 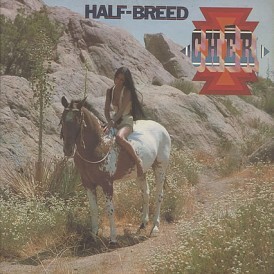 Having seen Cher many times and travelling the world to do so, would have to say this is the laziest of them all. 1 song between costume changes and the same costumes as we have seen millions of times. Why can’t she add one or two brand new songs from her back catalogue to mix it up a bit. 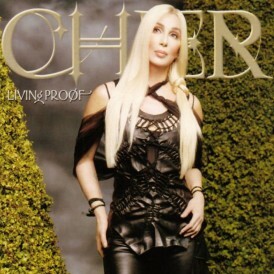 Also agree the tour book was just lazy to use the Dressed To Kill book with a new cover. To mainstream audience that own 1 or 2 albums this might be acceptable however to her real fans who follow her through and through a real slap in the face. Better off watching the farewell tour DVD, it is much better than this show.